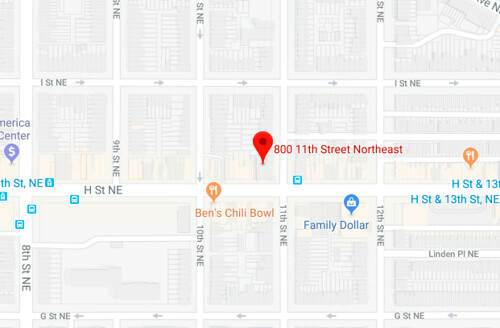 MPD is asking for the public's assistance to identify and locate a suspect in the Christmas Eve shooting that wounded a man near 11th and H Street NE. Officers arrived on the scene about 3:30pm Dec. 24 to find a victim suffering from gunshot wounds. He was taken to a local hospital for treatment. 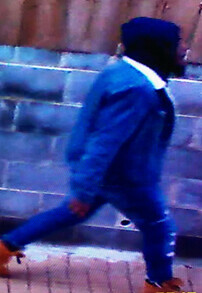 The suspect, who was captured on surveillance video, can be seen in the image above. If you recognize the man in the photo, or have other information about this assault, you can call MPD at (202) 727-9099 or text them at 50411. As always, you can remain anonymous. MPD offers a reward of up to $10,000 to anyone who provides information that leads to the arrest and conviction of the person or persons responsible for a shooting in the District of Columbia. I feel like those shoes would probably be a good identifier if there was a better view of them.